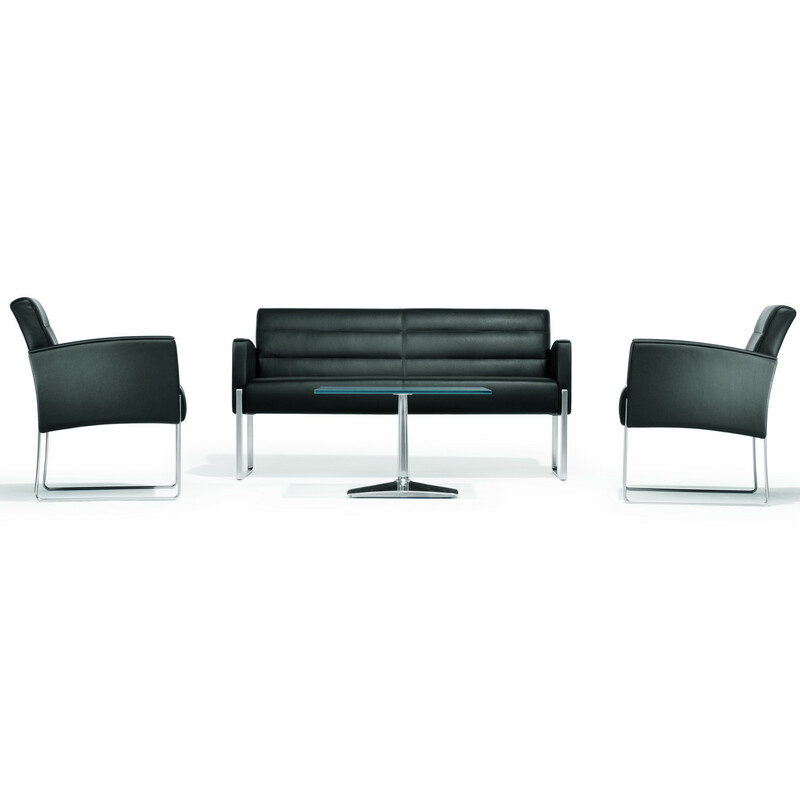 5070 Vega Reception Seating is a blend of classic and contemporary design, designed by Dieter Kusch. 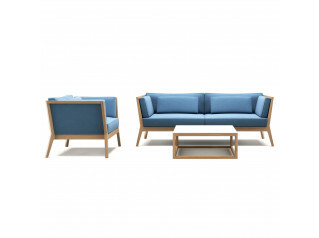 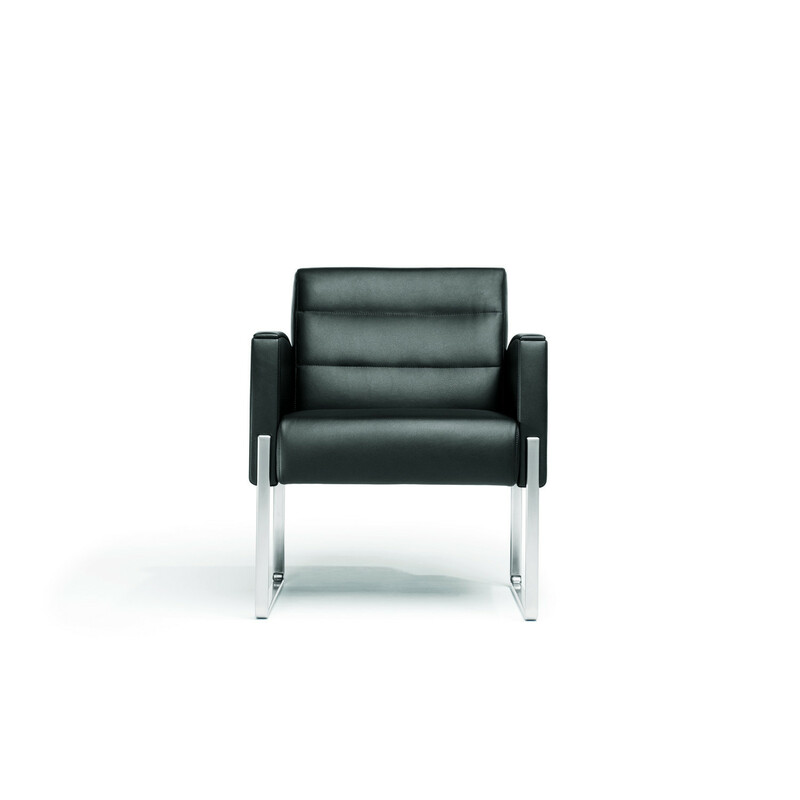 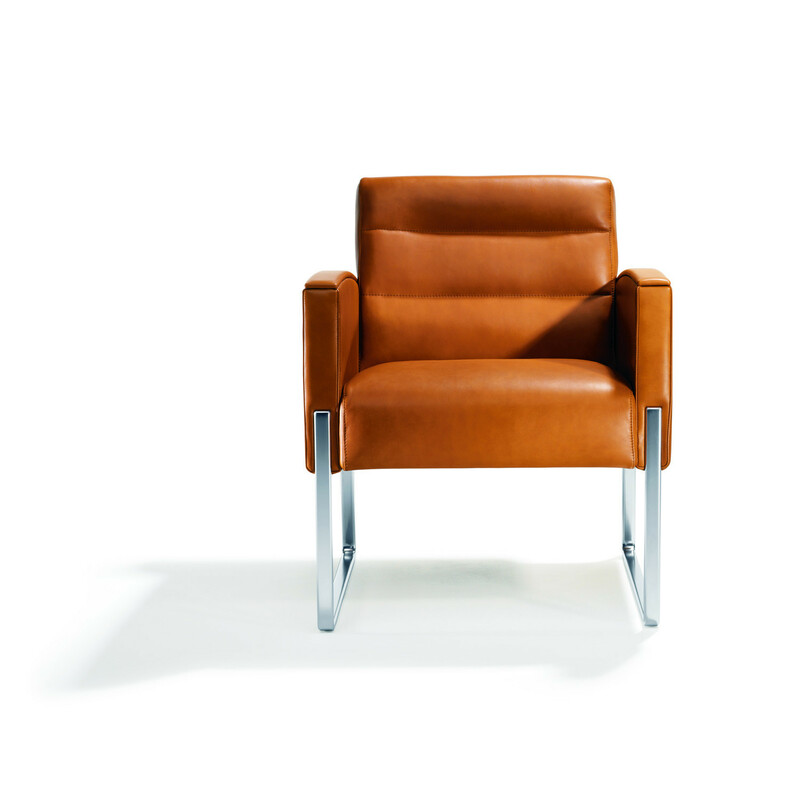 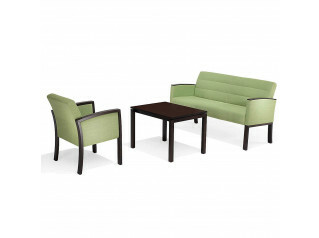 The 5070 Vega Seating Range comprises an armchair and a 2-seater sofa, both with luxurious, high-quality upholstery. 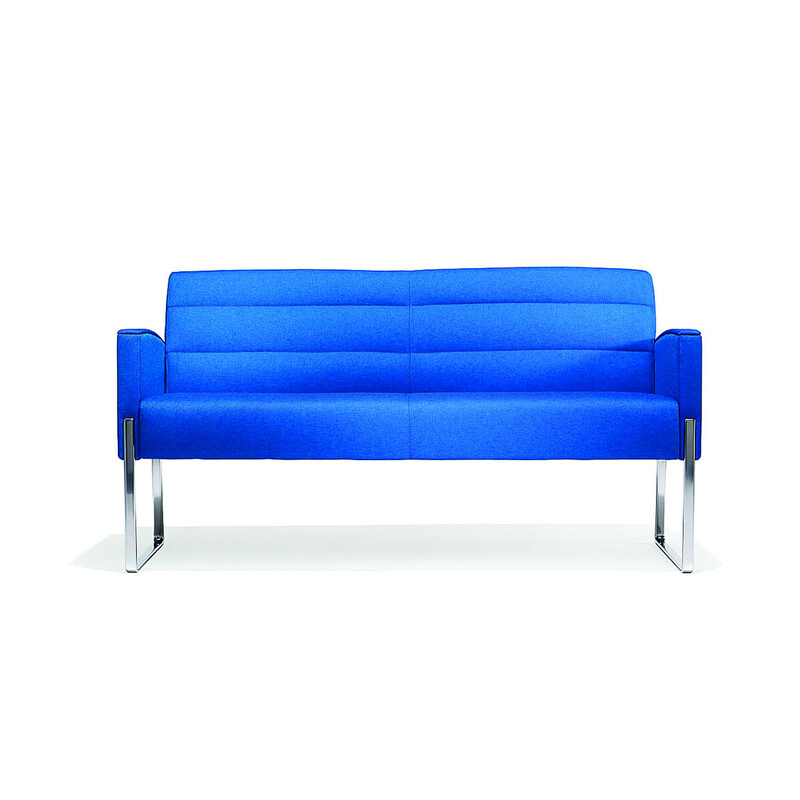 The seat shell seems to be hovering above the ground, only supported by a slender sled-base. 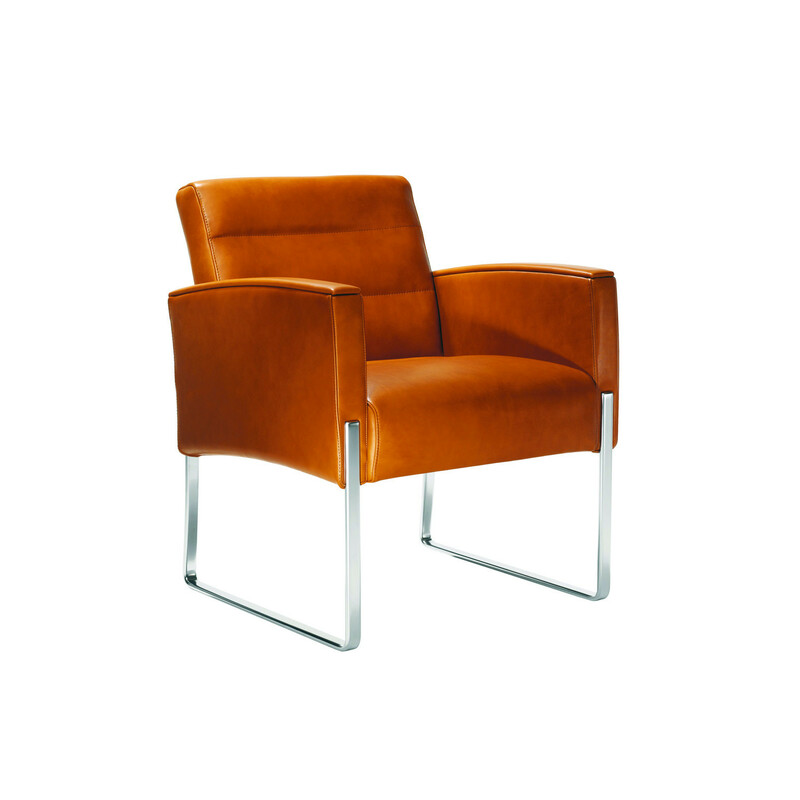 You are requesting a price for the "5070 Vega Chair"
To create a new project and add "5070 Vega Chair" to it please click the button below. 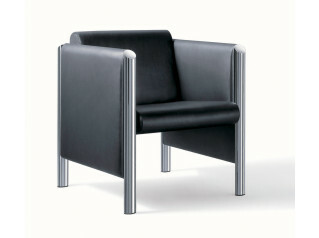 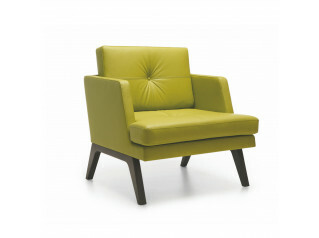 To add "5070 Vega Chair" to an existing project please select below.